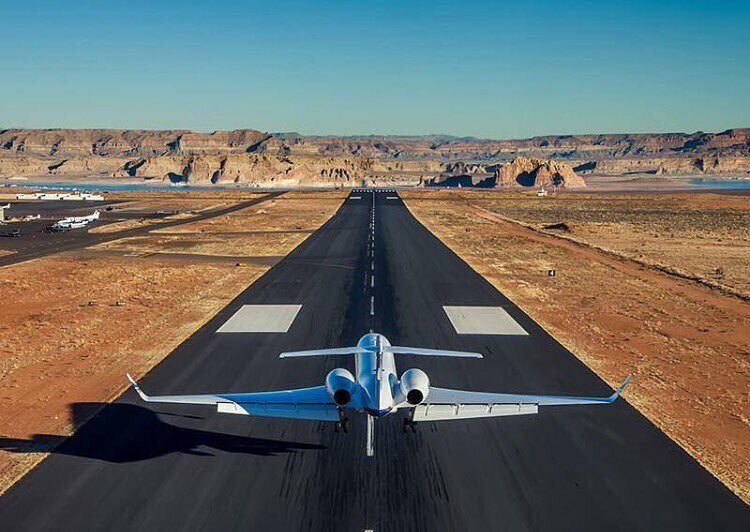 StraightLine is the fastest-growing alternative to expensive jet cards, fractional and membership aviation programs. Our innovative business model offers more flexibility & convenience at a dramatically lower cost. visitors to the prairie club enjoy all privileges of straightline as a guest. By custom tailoring your aircraft to your trip, utilizing our vetted network of best-of-the-best operators, we can pass along significant savings to you, while maintaining superior service and safety standards. Our YPO group couldn't have had a better trip to The Prairie Club. The charter flights were flawless and the surprise bagpiper on the tarmac was something we'll never forget!" Enjoy your Prairie Club Golf Pilgrimage! Enjoy simple, easy & affordable private air charter to The Prairie Club from Denver, Kansas City, Chicago, Omaha, and Lincoln (other cities available upon request). Our most common solution is to have your group fly into the cities listed above, where we coordinate charter flights for the otherwise cumbersome “last leg” to Valentine. Your group can fly in and out of one of these major “hubs” on a commercial flight and we will arrange seamless ground transportation between the commercial terminal and the FBO where your private aircraft will be ready for take off. We typically utilize piston, turboprop or light jet aircraft designed to accommodate 4-8 passengers, though groups of all sizes (20 or more) can be arranged upon request.